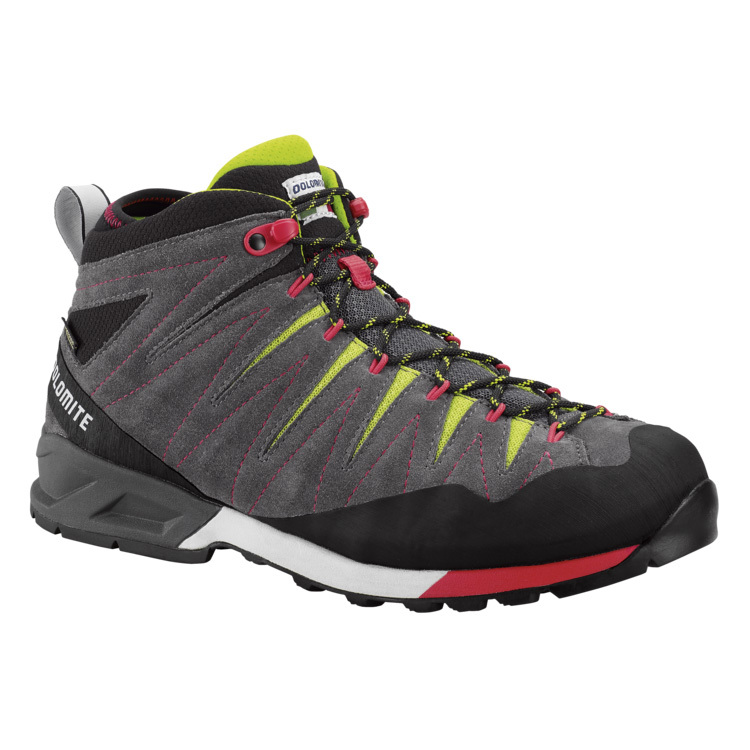 Mountain Approach mid-cut boot for fast hiking. Anatomic “DAS” system. Comfortable fit. Precise lacing up to front. Toe box protection. Superior grip thanks to the MEGAGRIP rubbber compound. 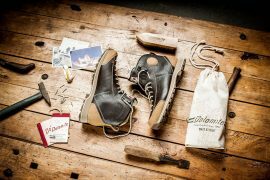 Dolomite – over a century of experience in developing and producing the best outdoor footwear and apparel for the mountains.